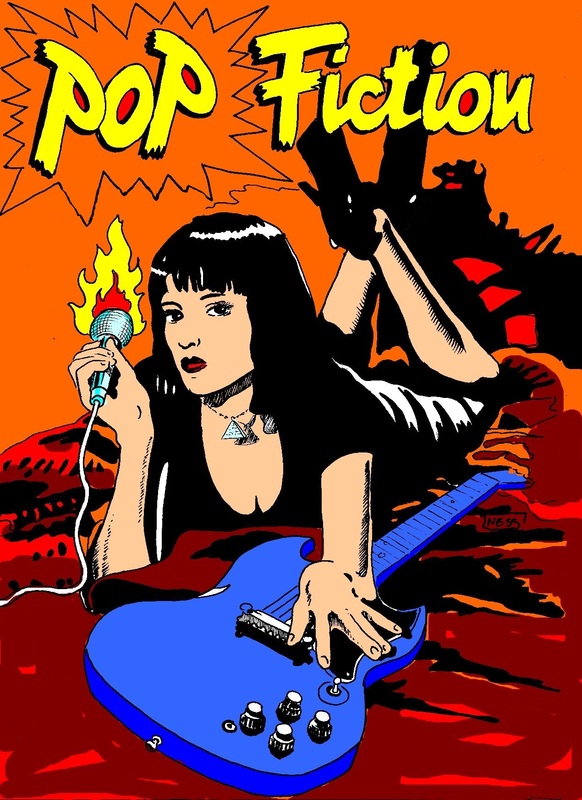 February 22, 2019 – Pop Fiction concert ! Friday, February 22, the POP FICTION group will be performing at the lounge bar Samovar from 6:30 pm. Come and join us to enjoy a great atmosphere at the Samovar.